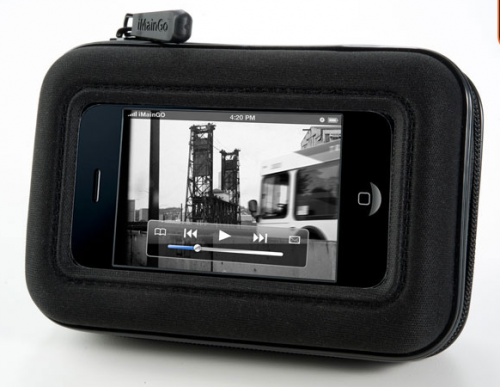 iMainGo 2 is a breakthrough in MP3 accessories. It's powerful. It's portable. It protects. With its advanced digital electronics, it floods the room with sound - clear highs, righ, deep basses. 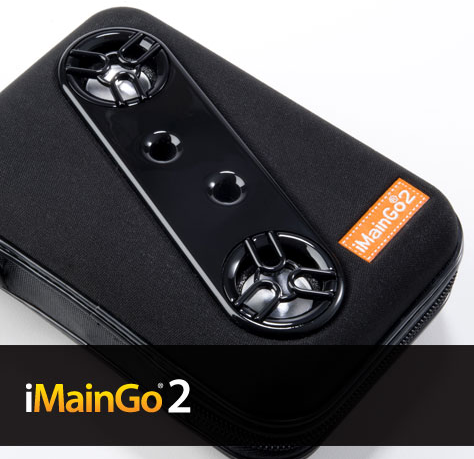 Just unzip your iMainGo 2. Plug in your device. Zip it closed. Turn your music on. iMainGo is covered by patents and design registrations issued or pending in the United States and other countries. 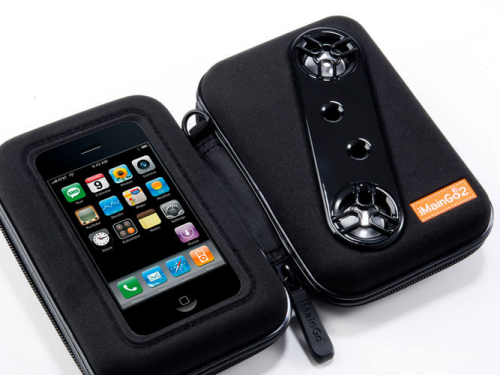 iMainGo is a registered trademark of Portable Sound Laboratories, LLC LTD, iPod, iPhone & iPad are registered trademarks of Apple, Inc. Kindle is a registered trademark of Amazon.com, Inc.